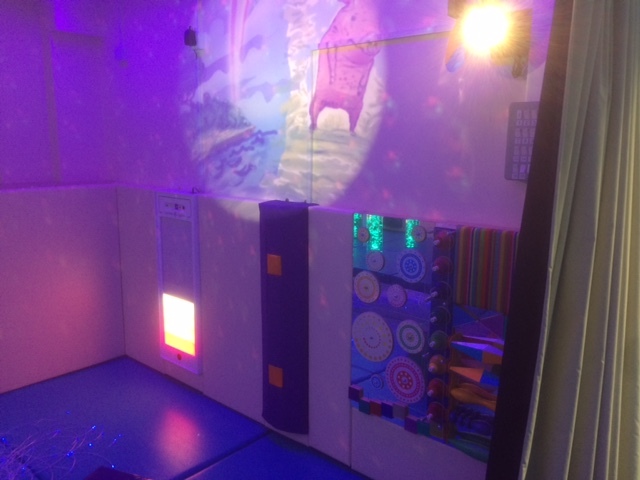 Thinking of Having a Sensory Room? 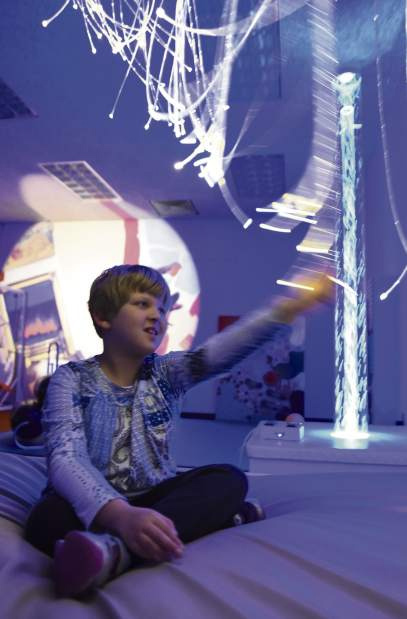 TFH have been designing and installing Multi Sensory Environments for over 25 years. we will provide a free design and quotation. Installations are undertaken by our highly experienced fitters. An installation usually takes less than a week. We provide post installation familiarisation training and room servicing. 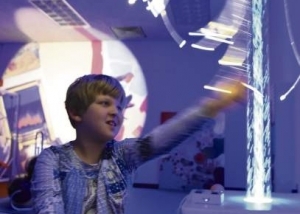 Control your whole sensory room with an iPad. Our new app lets you control new and old TFH equipment with ease. Watch the video below! 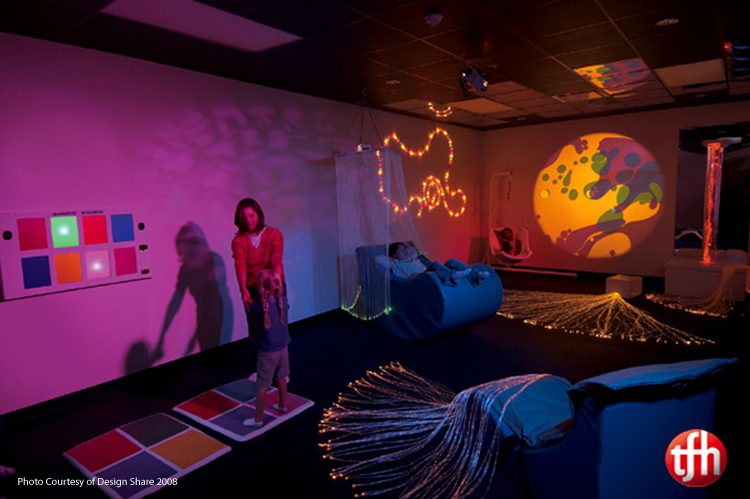 Having done thousands of sensory rooms over the years, We are leading providers of sensory rooms worldwide! 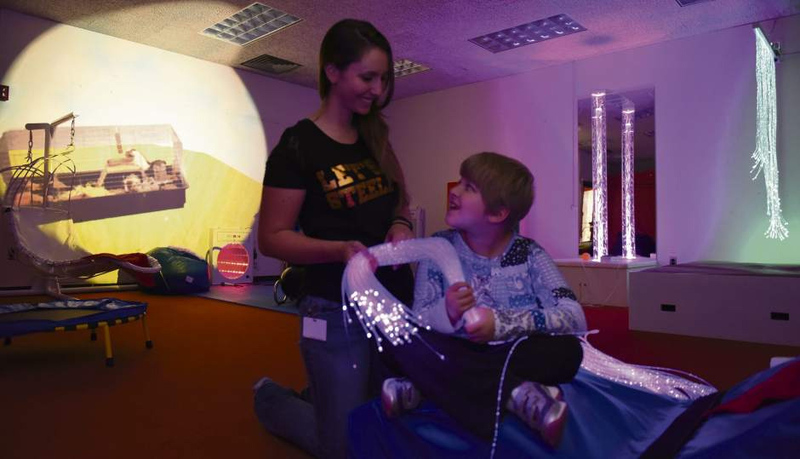 With thousands of sensory rooms under our belt, TFH is the right choice for you!. We offer a totally free of charge consultation and sensory room design facility where we will visit your premises and discuss with you what you are trying to achieve, how we can help and offer recommendations. Based on this discussion we will then draw up a scale plan of our proposal and an itemised quotation, including if required, the installation of all the equipment. We also work closely with builders and architects and as sensory rooms need numerous electrical points we can submit electrical plans for the room as well. However, these plans are not set in concrete and we are happy to keep working with you until you are completely happy. Once you have confirmed you want to proceed we will arrange with you a convenient time for us to come in and install the sensory room. When everything is installed to your satisfaction the sensory room will be ready to go and we will then run through with you and your staff how all the equipment works. Tried and tested having done thousands of sensory rooms. We offer post installation training. Thousands of Happy Customers, Let’s See What Some Have To Say? Just wanted to say a big thank you to you and your team for organising our sensory room here at Hatfield nursing home you have done a fantastic job, it looks amazing! I am sure our residents are going to love this room for many years to come. Again thank you so much. Job well done! Thank you for the time and commitment you gave to fitting and installing our new sensory room. The children absolutely love this space and you have created a wonderful, calming and stimulating area for them. Our service makes an immediate impact. We are able to support parents from the time of diagnosis through to adult services. For the majority of parents we will be the only continuity of care they will have. So on behalf of the children, parents and staff. A very big thank you. Just a quick email to say a huge thank you for the sensory room. Its all up and running and we are getting lots of use out of it. It is a fantastic addition to the ward and a great asset for the children of Wigan. Thank you to all the team from TFH who where involved in the process from design to instillation. It has been a pleasure working with you. Free Consultation and we design until you are happy!